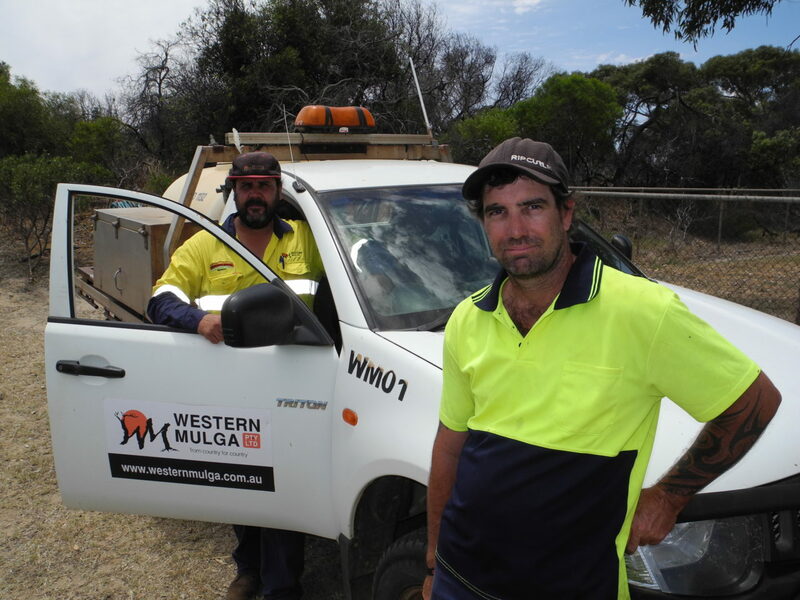 Western Mulga has operated as a pesticide management company for over five years, and managing director, Sandy McEwan has operated in pesticide management and land care for over 20 years. 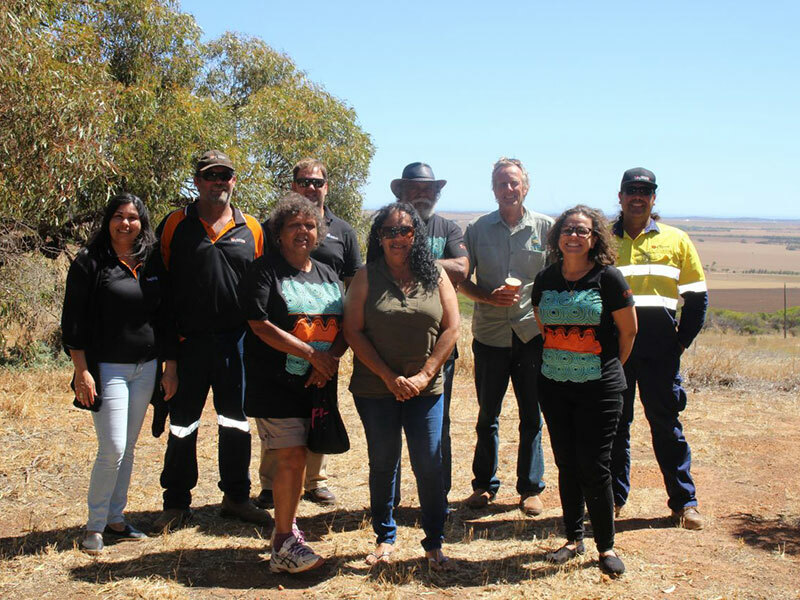 This gives Western Mulga a platform to deliver on projects that are close to the heart and philosophy of the company: “From Country, For Country”. Our commitment to the highest standards of safe work practices is driven by our many years of experience in the resource sector. 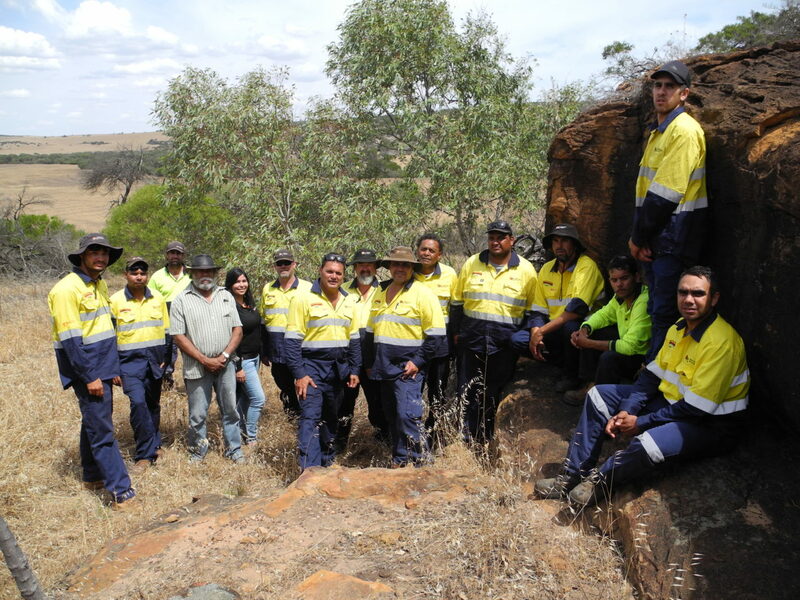 Implementation of the Midwest Aboriginal Ranger Program in partnership with Northern Agricultural Catchments Council (NACC) to deliver on ground program planning and training, and real commercial work outcomes for Aboriginal people across the Mid West. Large scale vegetation control for rail and infrastructure. Industrial scale lawn mowing & related turf services, weed and pest control, aeration, fertilizer, scheduling. Industrial scale verges mowing, Boxthorn control, various revegetation and beautification projects. Various smaller projects in vegetation control Greater Brockman. 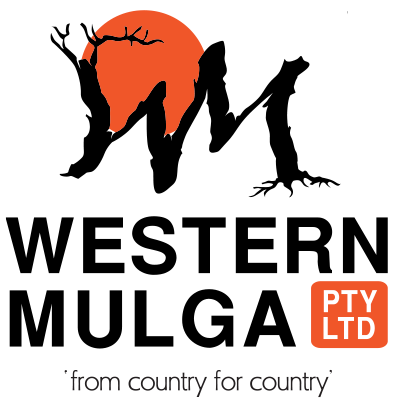 Feral pest and curbside weed control, side verge mowing, revegetation projects, large scale supply of natives, grounds maintenance and beautification projects. Weed management and vegetation control contract across 19 mine sites. Morseby Conservation Park revegetation, preparation, seed collection, weed control.